Slowly sipping your coffee and digging into a slice of your favorite cake – who doesn’t want that? But with fast-paced lives and half-hour lunch breaks, enjoying an after-meal dessert never seems possible. The answer to that? 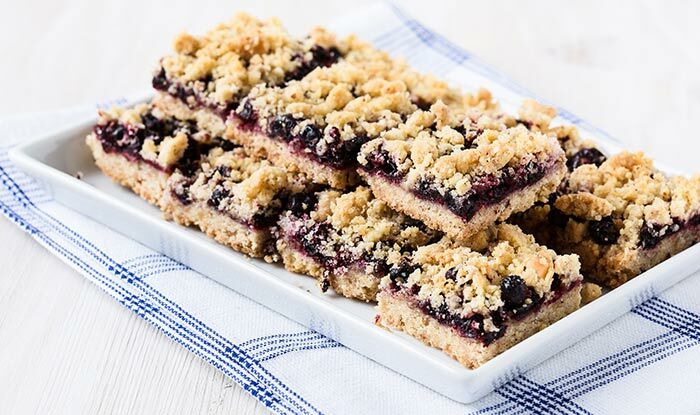 Dessert bars. They are easy to make and easy to pack. Sunday brunch, weekday lunch or 4 O’clock tea – they are the perfect companions! The chocolaty, nutty goodness of Snickers – that you can custom according to your tastes. 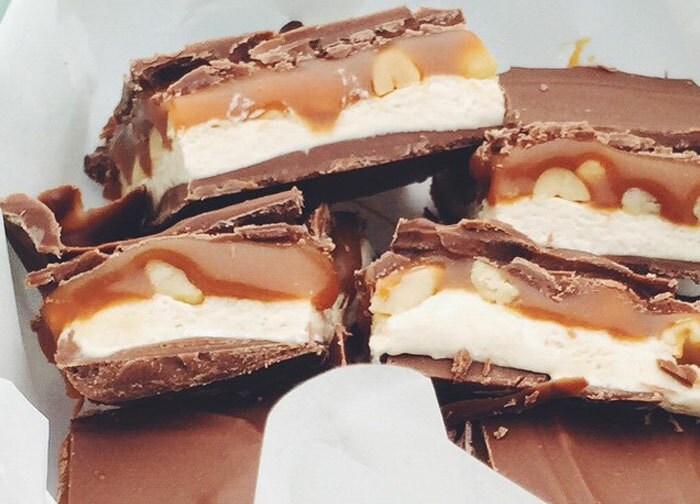 Making your own bars of Snickers has to be one of the simplest things around. All it requires is a few simple ingredients. 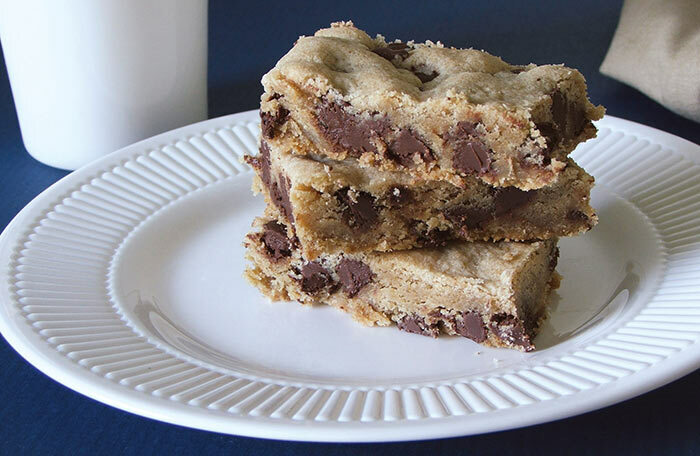 For the top and the bottom chocolaty layer, you’ll need melted milk chocolate chips and peanut butter. For the nougat – butter, sugar and powdered milk. You can substitute peanuts with any other nut of your choice and add cream to the caramel to give it a thicker texture. All you need to do is layer the ingredients. Pour one layer, refrigerate it and pour the next. Once the chocolate, nougat, nuts and caramel are in place, set for an hour or so before slicing into bars. Does baking seem like too much effort? Here is a no-bake version of your favorite chocolate chip cookies. Just make the dough and refrigerate it, before slicing it into bars. This amazing dessert is perfect for Thanksgiving, or any other day, for that matter. Pumpkin, with cinnamon, nutmeg, ginger and allspice, really brings out the holiday spirit. 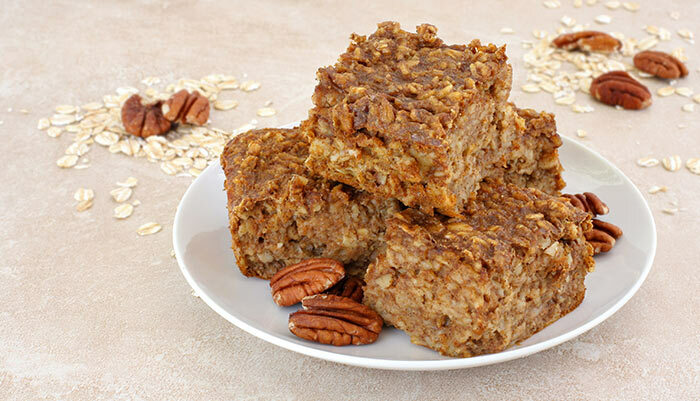 It is topped with chopped pecan and caramelized sugar, which can make anybody a fan of this dessert. A rich, decadent dessert that will leave you craving for more. It requires a few culinary skills, but the result is certainly worth it. You’ll need to make brownie batter and cheesecake batter with raspberry preserves. 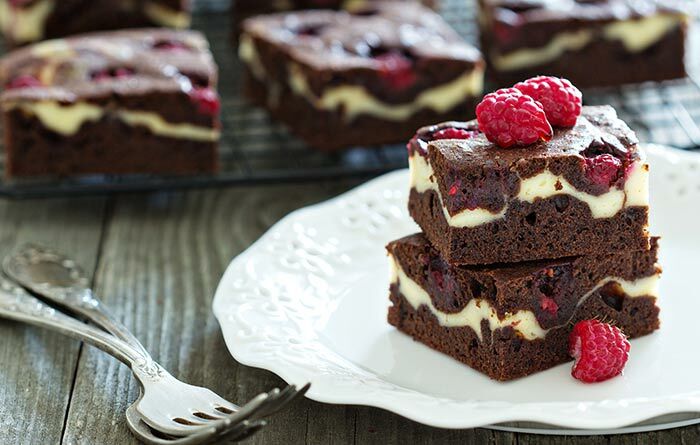 Layer the cheesecake batter between two layers of brownie batter, top it off with fresh raspberries and bake till the brownies are done. 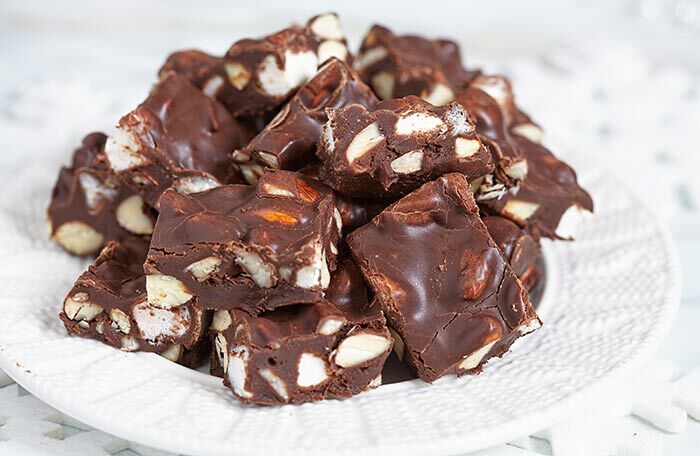 The deliciousness of Rocky Mountain Fudge can be easily recreated at home. Just make sure that you add lots of almonds to cut through the sweetness. A sweet fruity treat that is oh-so-easy to make. The crust, made the usual way with flour, butter, sugar and salt, is topped with blackberry preserve and a mixture of chopped almonds and brown sugar. It needs to be baked till the edges turn golden. 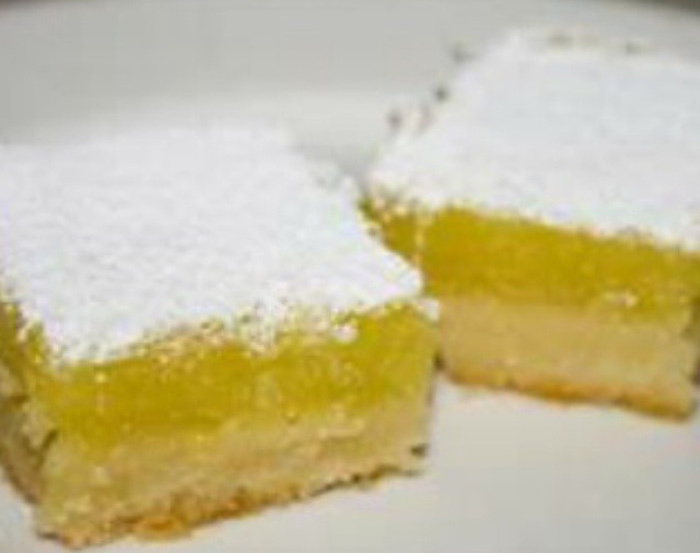 This is a take on the classic lemon bars. 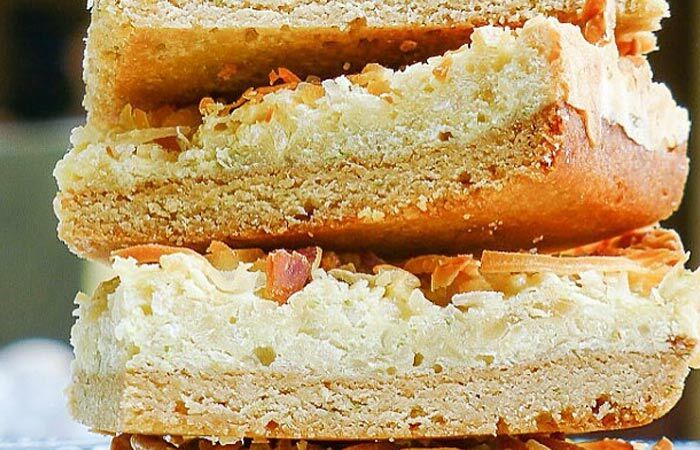 The shortbread crust, the tangy filling topped with grated coconut – it is the perfect dessert for summers. A light, refreshing treat that can brighten up your summer brunch. These delicious little bars are made perfect with a spongy vanilla base and topped with icing and candied strawberries. Love everything sweet – but is the sugar content holding you back from devouring them? There is nothing more painful than having to forgo dessert. The good thing is, now you don’t have to. 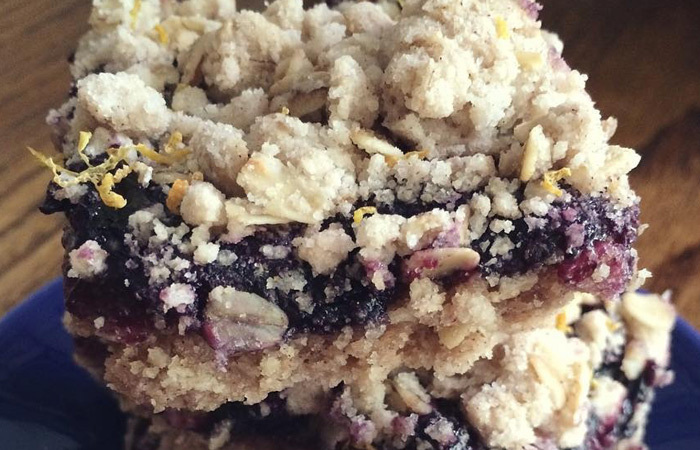 Here is a sugar-free dessert bar that will satiate all your sweet cravings. 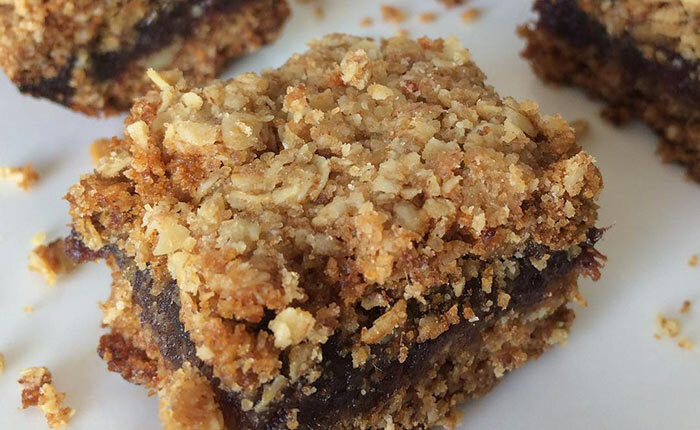 This is a crumble bar that is layered with dates. Date is a natural sweetener and imparts sweetness to this bar. And the best part? You can add unsweetened cocoa to the date for a chocolaty version. 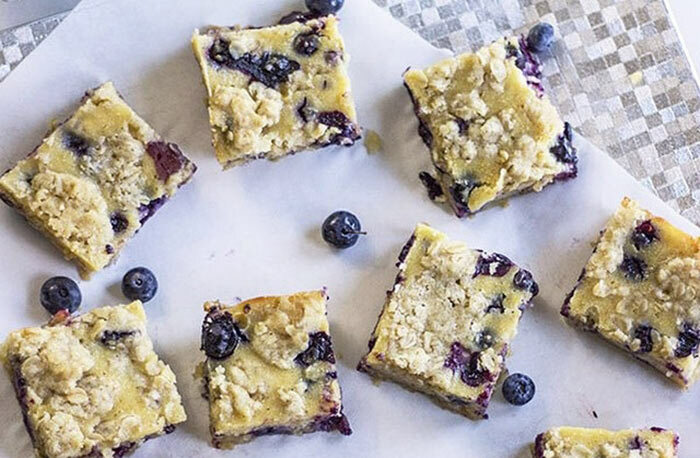 Imagine biting into this tart – into the fruity, crumbly goodness of these blueberry bars! Now imagine not having to imagine, for making this is absolutely easy! All you need to do is spread fresh blueberries marinated in sugar, cornstarch and lemon over the dough and bake. Making this swirly, intricate dessert might seem like a difficult task at first glance. 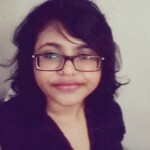 But, as they say, looks can be deceptive. 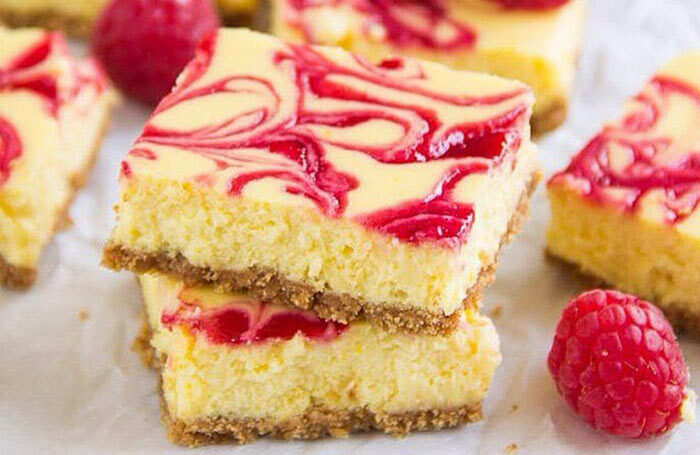 All this dessert calls for is your regular cheesecake recipe and raspberry preserve, which you need to swirl in with the cream cheese and bake. This seems like decadence at its most decadent. 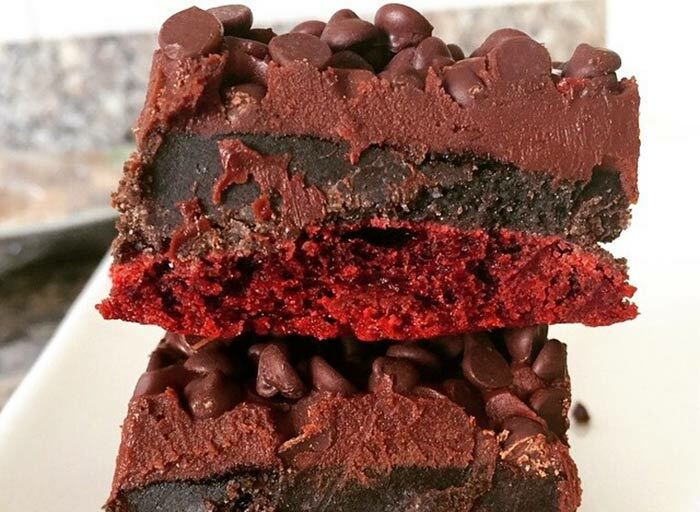 Red velvet brownie, topped with crumbled Oreos, chocolate ganache and chocolate chips. And the only baking that is needed is for the red velvet brownie, which is then topped with the rest. Brownies or Oreos? Both? Yes, you may have both! 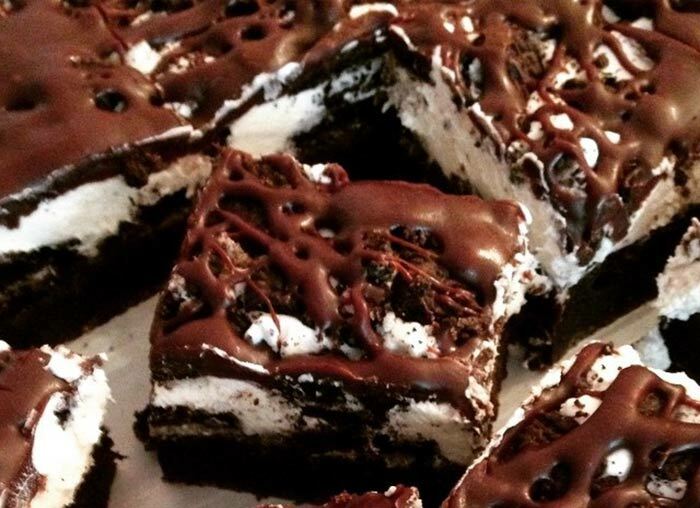 These can only be described as Oreo-ception – delicious brownies that are stuffed with Oreos, and topped with a fluffy marshmallow frosting and chocolate sauce. 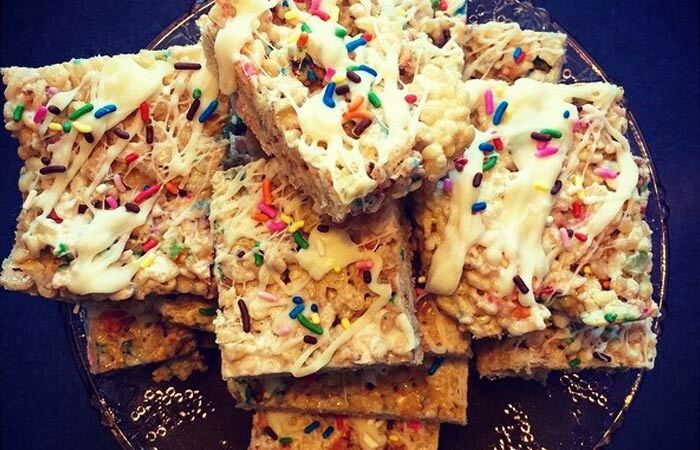 Rice Krispies treats have to be the easiest thing to make, just add the cereal to butter and marshmallows and stir. Top it off with melted white chocolate and sprinkles, and you have a deliciously festive snack on your hands. Crème Brulee bar? Seems like an impossible feat. But it really is crème brulee, and in a bar form. Just make the biscuit base, add cornstarch to the custard mixture and keep your blowtorch handy! 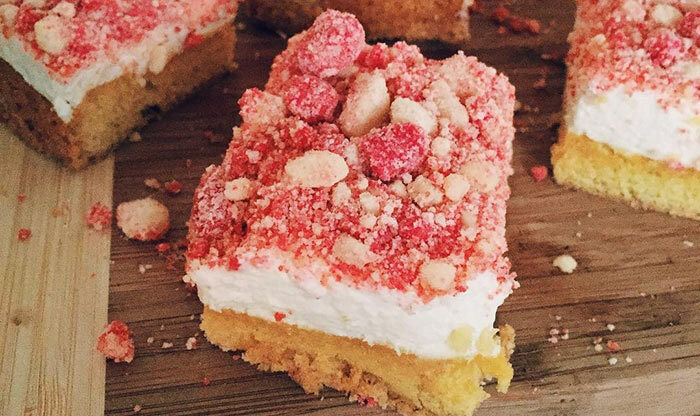 Wondering how to go about making this awesomely delicious dessert? How much time would it require, and all the complicated steps that need to be followed? All that needs to be said is, don’t pre-heat your oven just yet. 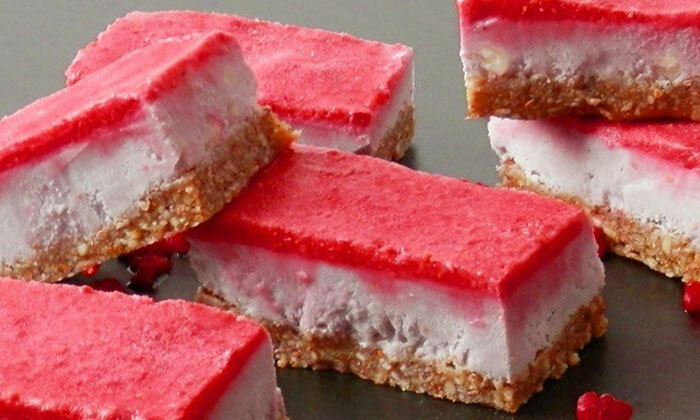 This is a rather simple, no bake recipe, with a base of dates and almonds, a layer of blended cashews and raspberries, and topped with raspberry puree. 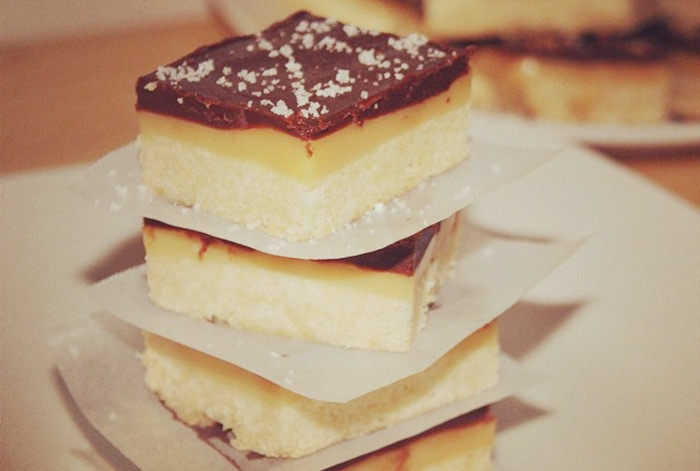 Lemon Bars will always remain a classic. 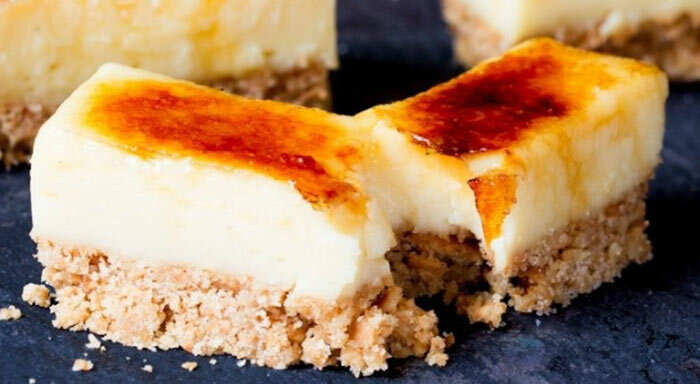 The tartness of the lemon curd, the sweetness of the crust – they all come together in an explosion of flavor, with a texture that just melts in your mouth. For those wondering about the salt seasoning upon the chocolate – no, it isn’t a blasphemous act against chocolate lovers. Salt actually goes really well with caramel and helps in balancing the other super sweet ingredients. 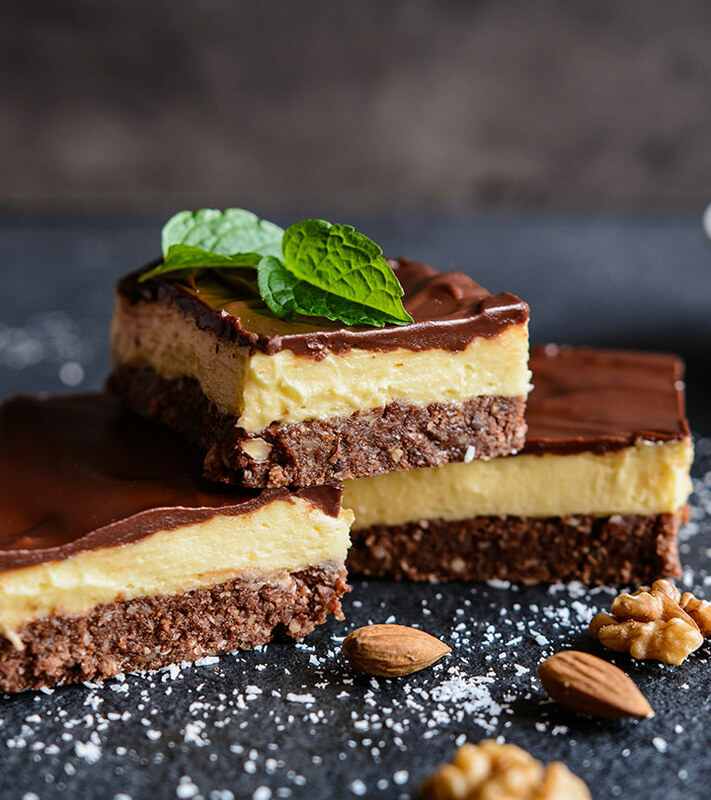 This recipe calls for a base of shortbread, followed by a layer of caramel and topped with melted chocolate and a dash of salt. Love the Pumpkin Chai Latte from Starbucks? Now you can make a baked version of your favorite drink. Just add pumpkin puree, pumpkin pie spice and malted milk powder to the batter and bake. Top it off with white chocolate. A tangy, fruity dessert, which has lemon curd with blueberries layered over a buttery crust. An easy, no fuss recipe. All that is needed is cake mix, chocolate chips and sprinkles. 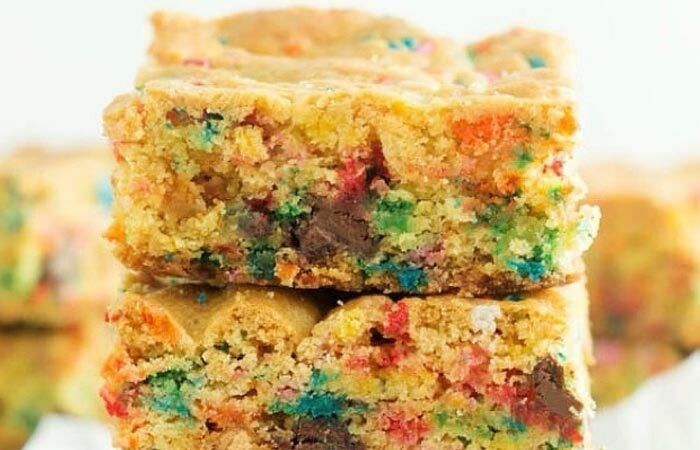 Mix everything and bake for a fun, colorful treat. 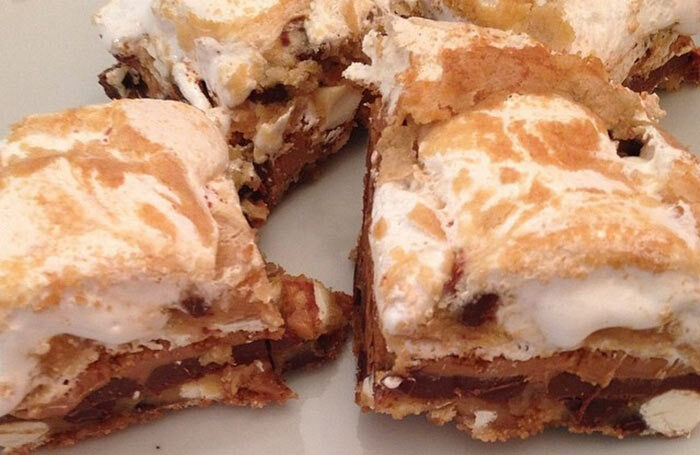 Doesn’t the mere sight of these bars make your mouth water? There’s layer upon layer of deliciousness. Chocolate chip cookie dough forms the base, followed by layers of chocolate and peanut butter and it is topped with marshmallow fluff. 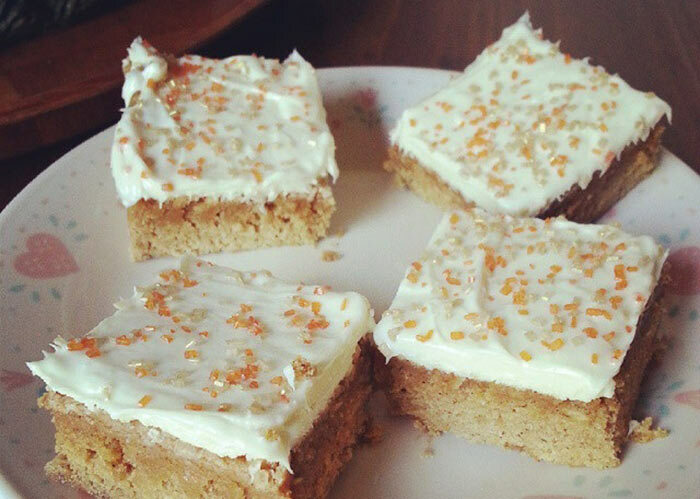 The only bad thing about making these – you dieting effectively ends when the baking begins! You could have the culinary skills of a master chef or your talent may be more of the burning-food-on-stove variety, either way, it is hard to go wrong with most of these recipes. So whip out your apron and give them a try! 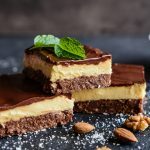 27 Irresistible Bite Size Desserts - No One Can Eat Just One! Bland Diet – What Is It And How To Do It?